I’ve been working on new products that will be coming to the shop next month. 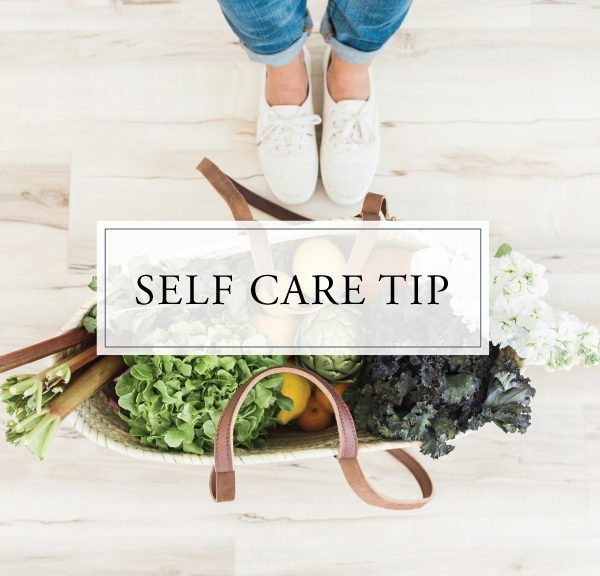 Since I’m a one-woman business right now, I skipped blogging so I could focus on getting some of the last minute details together for the new things that are coming. One of the new products that is coming to the shop is connected to the new series I’m starting today all about journaling. Whether you’ve read this blog for a while or not, here’s one thing you should know. I love journaling and have kept a journal since I was 7. My first journal had a purple cover and was given to me by my Mom and I’ve been journaling ever since. Now I haven’t been journaling everyday since I was 7. Some years I’d journal almost everyday and some years I didn’t journal at all. While there’s plenty of scientific research and data all about the benefits of journaling, I wanted to share the top benefits that have resonated the most with me. Journaling is a great place to just write whatever is on your heart. Whether is something you’re struggling with or you want to write down thoughts about your day, a goal, idea or big dream you’re trying to wrap your head around, writing it down and getting it out frees your mind and you don’t feel like you’re holding all these thoughts in your head. When life gets busy and overwhelming, it’s good to take some time and just be still. Journaling allows you to take the time to be still and spend some time with yourself. 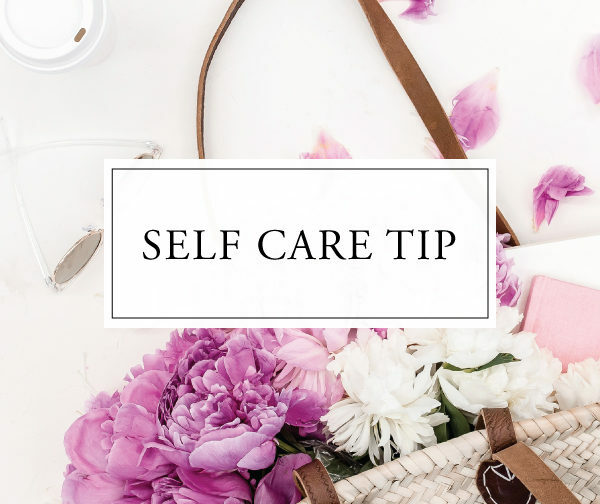 It’s a great time to reflect as well as connect with yourself and shift the focus from all the things around you and allows you some much needed “me” time. Journaling is a great way to capture moments that you want to remember. I have looked at older journals and read an entry that immediately sparks the memory of that moment. Journaling is another great way to keep special moments. 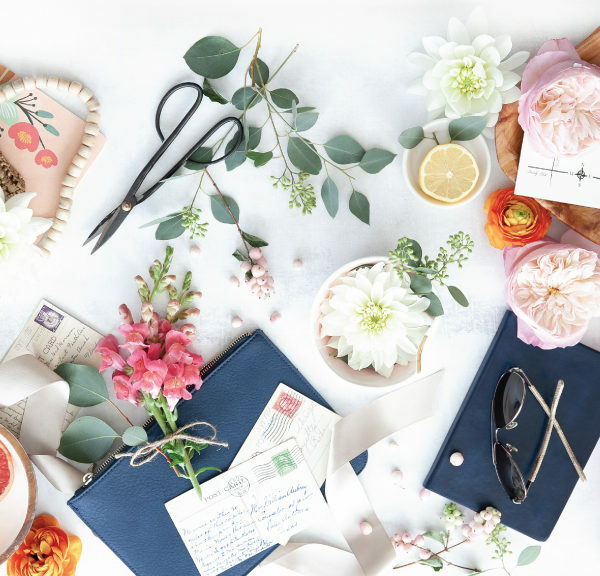 If scrapbooking isn’t your thing, this is a great alternative. I know my top 3 may seem a bit limited, so if you need more benefits, here are some other great reasons why journaling is a great to start. 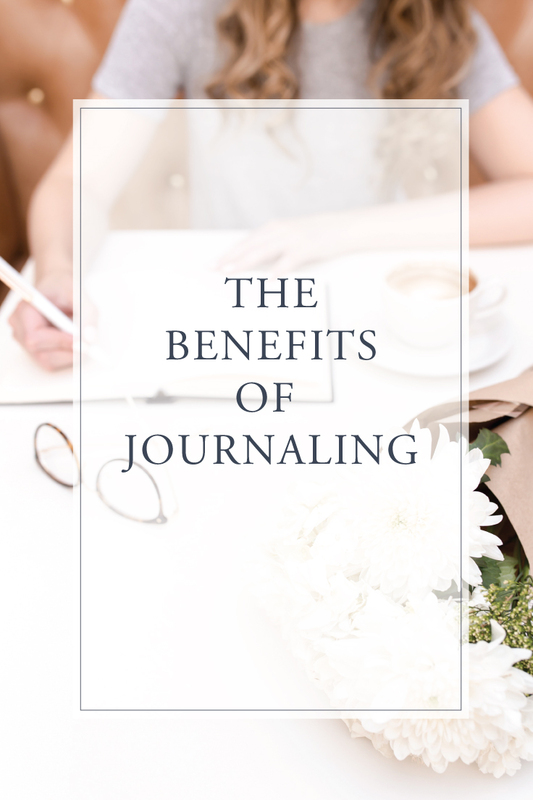 Whether you’re thinking of starting to journal or have been journaling for years, I hope the benefits I shared above give you a reason to keep journaling or to start. Also, check out the rest of this series for more information about journaling. 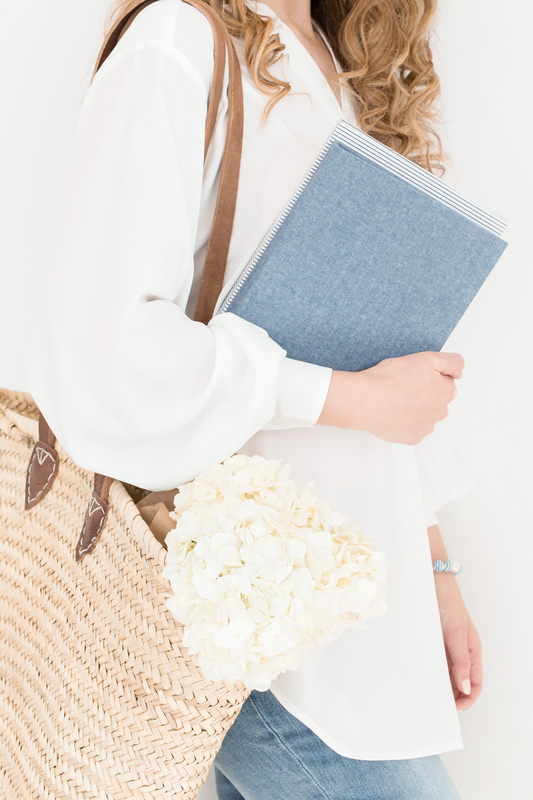 I’m sharing the most common myths that people may have about journaling on Thursday. Until then, if you currently journal and have discovered your own benefits, leave a comment. 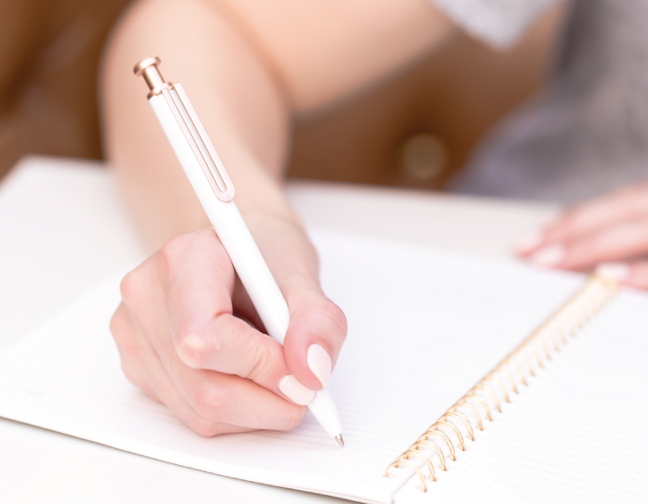 I’d love to hear how journaling has benefitted you.